If you use the QuickBooks Desktop software, Wellington Consulting will guide you through understanding the essentials and help you get the best from it. This can either be done at your premises or at ours. If you do not like travelling, or only have a few queries, we can also train 'over the internet' using GoToMeeting where we can dial in and see your machine and help you sort out any issues you have. 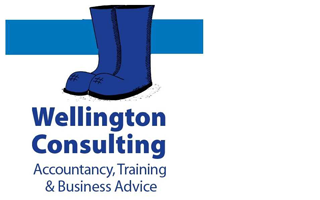 If you are already using QuickBooks Desktop and want to expand your knowledge and capabilities Wellington Consulting also provide training tailored to your individual needs. See our Bespoke Training page for details.